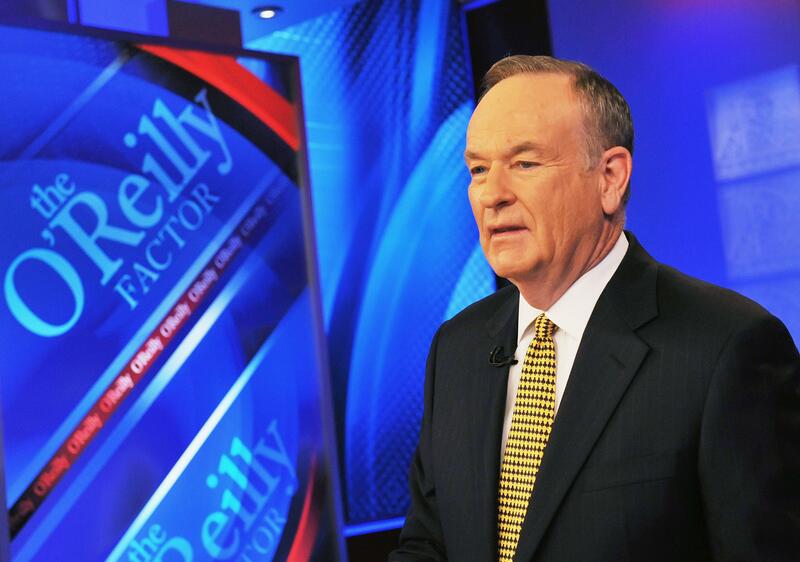 Bill O’Reilly Falklands coverage shows Williams-like discrepancies. Bill O’Reilly Wouldn’t Lie About Seeing Action as a War Reporter. Maybe. NBC’s Brian Williams is already in the doghouse for making sure the truth didn’t get in the way of a good war story—and then telling that really great, really not true story over, and over, and over. Brian Williams apologized, and NBC suspended him, promising a full investigation. There are a number of emotional reactions one could have in response to the Williams fall from grace. The one Bill O’Reilly has selected to feel (for his viewers) is: righteous indignation! This isn’t Bill’s first rodeo. Recounting his heroic time during the Falklands dustup of the go-go 1980s, much like Williams’ Iraq story, was a point of pride for O’Reilly. It’s not exactly Helmand, but it was a big enough conflict that now England and Argentina have a reason to dislike each other during the World Cup. But, given the circumstances, just to double check, it definitely happened, right? O’Reilly covered the Falklands war, right?